I am letting you in on my 5 Anti-Aging Skincare Secrets to Younger Looking Skin to insure you radiant and healthy skin that will make other women comment. 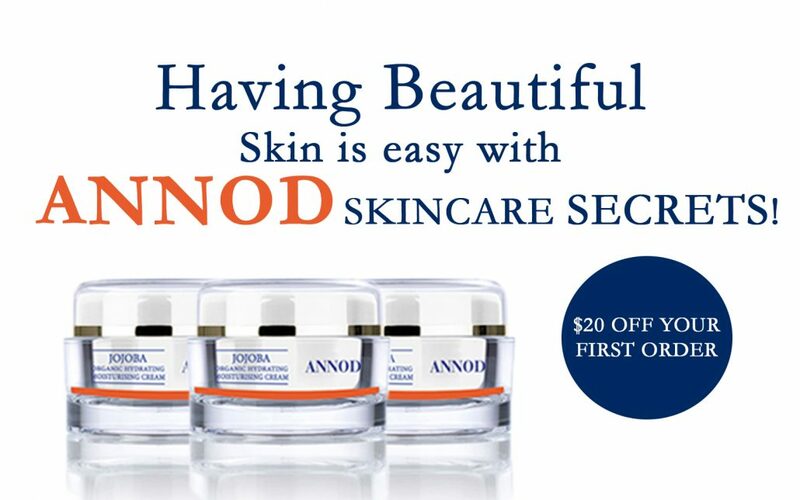 Annod was born in a holistic beauty salon…not a giant laboratory or marketing office. Annod is about coupling our personal approach of working with your body’s natural rejuvenation system and our products’ active natural ingredients from the earth, so we can provide you with products and results that you had hoped for. Join my long list of dedicated Annod clients who have skin that glows with good health and other women notice.